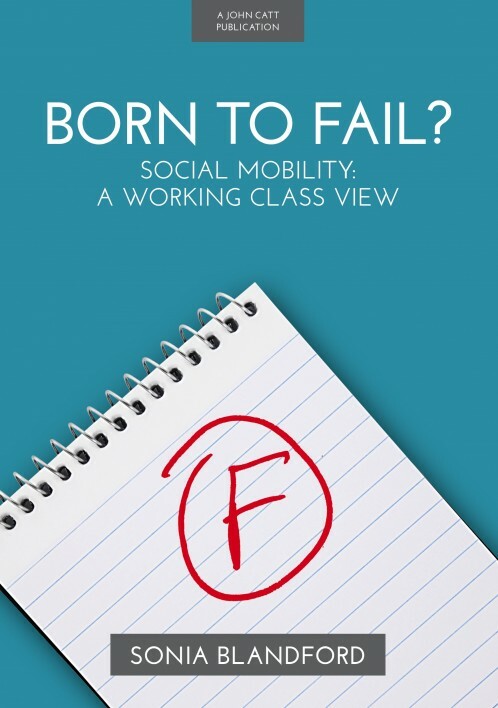 Sonia Blandford, CEO of award-winning charity Achievement for All, writes brilliantly and honestly about the facing up to the realities of the working class and how to address social mobility from the inside. No-one in the UK is better placed than Sonia to write about the struggles of working class pupils in our schools. She grew up on the Allied Estate in Hounslow and was the first member of her family to pursue education beyond the age of 14 and was also the first to attend university. Sonia lost her mother when she took an accidental overdose, when she couldn't read the doctor's prescription. This tragic failing served as one of the inspirations for her to set up the award-winning Achievement for All organisation, who work with thousands of schools to help close the attainment gap. Born to Fail? 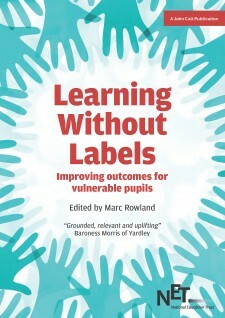 tackles head-on issues such as why education often doesn't matter to the working class; how education has failed to deliver for them; the importance of self-belief, action and confidence; and how the Early Years is the crucial time to build success from the start. Professor Sonia Blandford is Founder and CEO of Achievement for All and one of the UK's leading practitioners of education. Sonia is passionate about raising the aspirations and improving the attainment of all children and young people regardless of their background or need. She was named in the 2016 Debrett's list of the Top 500 Most Influential People in the UK and is currently a trustee of the new Chartered College of Teaching.